I am a long-time user of TurboTaX. There have been minot issues in the past, but this year the software seems to be junk. I have to give a wrong answer to my spouse's healthcare coverage as a workaround to a bug in the software. That is scary to me. Then, it just keeps crashing and closing. This happens about every three to five minutes. I have disabled anti-virus (which you should never have to do), tried running as Admin, etc. Nothing seems to help. It tries to recover the file, but it is daunting trying to figure out if it saved your latest inputs or not, and wondering if you are going to end up filing an incorrect return. I'm so disgusted with it that I may finally make the effort to switch. EXACT SAME ISSUE !! ARGHHH! Hopefully someone at TurboTax actually reads these posts and gets a fix out pronto. If enough of us call and complain to our Congress representatives, a Lawsuit / Refund will happen. This software is UNUSABLE and preventing me from filing my taxes in a timely manner. Use TurboTax for MANY YEARS and NEVER had the software this POOR. 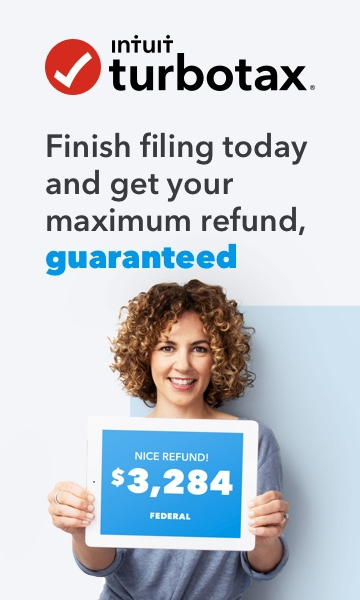 Someone should be fired and refunds (from TurboTax) should go out. I'm in the exact same place. This has crashed at least 8 times in 2 hours. I have rebooted, etc. and there is no impact on stability. First they mess with the different features for versions that have been the same for years, now the stability has gone to hell. What is happening over there!?! Same issue! I thought it was my pc. Not good. I am now having the same problem - it now crashes whenever I try to switch to forms. May be time to switch to TaxAct. When folks say it crashes, does it really crash or just sleep? I have found that I do not get kicked out, it just goes to sleep in the taskbar and I have to reopen on almost every screen. For me it crashes- that is the program closes abruptly and must be restarted to continue. I've uninstalled and reinstalled it twice so far, but the same thing continues to happen. Ditto. Tried all those fixes including 2 hours with tech support. The other big issue if you get to a point of filing is it crashes or shows an error during the gathering forms stage prior to printing or saving to a pdf.